The Refill Tank System highlights four innovative models that lets you maximize efficiency and minimize costs with its advanced technology and multifunction attributes. Paired with Brother’s Genuine Ink Refill, it lets users print up to 6,000 pages with the blank ink and up to 5,000 pages with the colored inks with quality printouts every time. 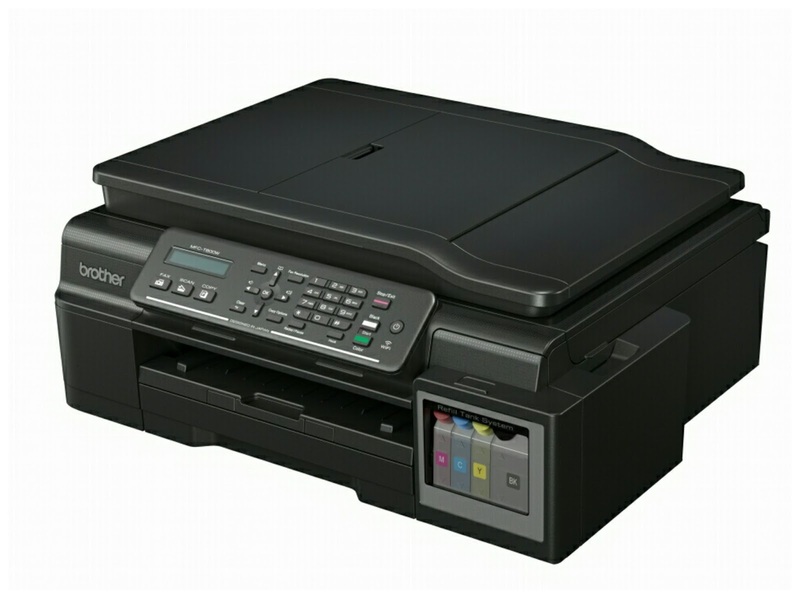 Selected models also feature an Automatic Document Feeder that takes up to 20 sheets so you can do more with your time as you wait for your printouts. 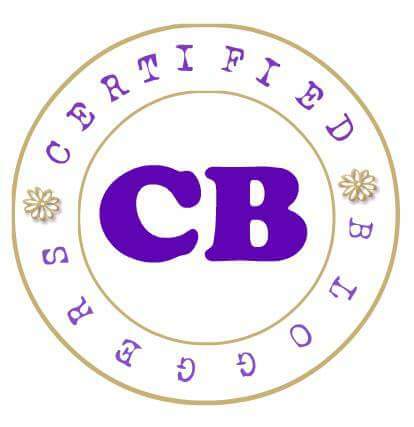 For the best printing experience, a reliable printer and good quality ink are essential. Make printing worry-free and a breeze all the time by using only genuine Brother Refill Ink. 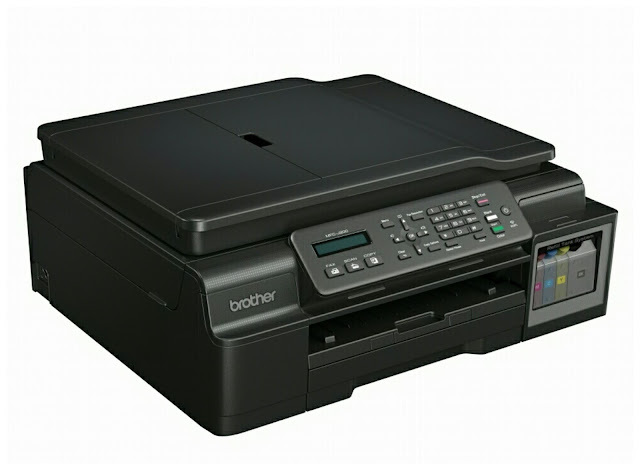 Budget-friendly and cost-efficient at only P390, it is specially designed to work hand-in-hand with Brother printing equipment for excellent output. It also lessens risks of machine damage thus, lessening the need for frequent repairs that are usually caused by using non-genuine or generic inks. open the cover, refill the ink tanks, and close the cover. 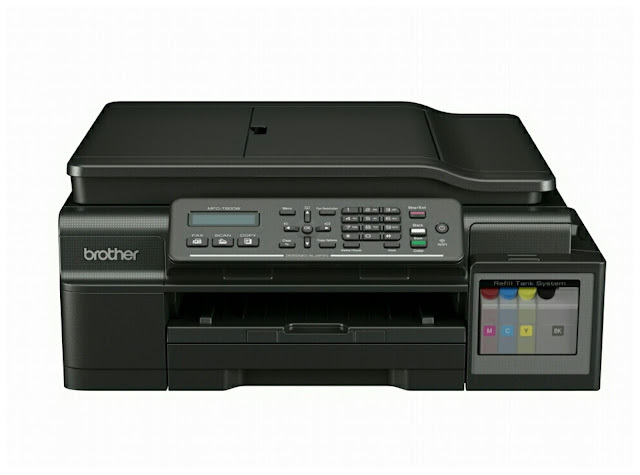 Brother also introduced several smart innovations to the system’s design, including a translucent cover that allows users to monitor ink usage at a glance, as well as a tank that can be refilled just by tilting the bottle at a 45-degree angle. At this angle, refilling is quick and mess-free; users will never spill and waste a single drop of ink. The ink goes straight into the tanks, and not on fingers, furniture, clothes, and important documents. Tank System, the proper alignment of print nozzles and heads takes place within seven minutes to guarantee uniform-looking printouts.